In a world at war, a slave girl's lethal curse could become one kingdom's weapon of salvation. If the curse--and the girl--can be controlled. But what if she doesn't want to be the weapon they've all been waiting for? 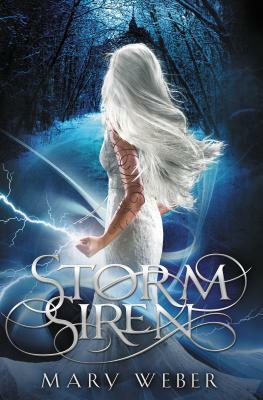 Set in a beautifully eclectic world of suspicion, super abilities, and monsters, Storm Siren is a story of power. And whoever controls that power will win.